14 chapters of the very best advice gleaned from over 30 years of working in theatre. 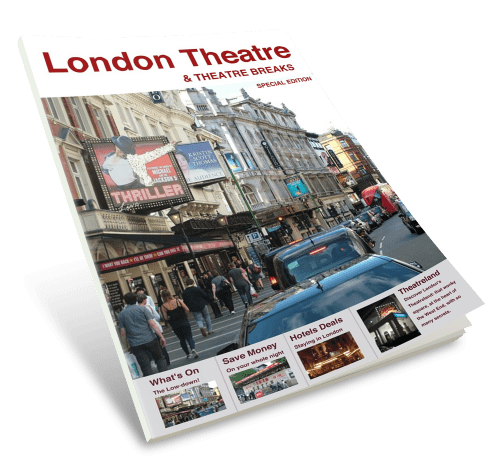 Interested in London theatre and theatre breaks? Make sure you benefit from specialist industry knowledge next time you go to the theatre. • Make sure that the whole of your evening goes well – not just the bit between the overture and encore! • Get tips on how to get the very best deals. When you go to the theatre, you want it to be as good as it can possibly be – especially if you are trying to organise a special event or anniversary celebration. London Theatre and Theatre Breaks will give you that knowledge and the power to make sure that you not only get exactly what you want but that you get the very best deal. It’s perfect to send out to the travel trade. Will you create a PDF version of it so we can include it in our next travel trade newsletter going out to over 12,000 travel trade professionals? So what does the book include? On London’s Theatres: On any given night, thousands of actors are entertaining hundreds of thousands of visitors, in hundreds of venues. Some for one-night only, others for ten, twenty, even sixty years! Whatever may come and go, for eight performances a week, fifty-two weeks a year, London’s theatres collectively play host to the greatest show on earth! On Seats: the cheapest seating in any theatre seems to be reserved for gods and kings… but here, surrounded by the starving actors of the future and the booze-sodden has-beens of the past, we can witness the stand- out performances of the present and say – we were there! On Saving Money: Be flexible – The date, the show, the seats and the package all have an effect on the price. On Pre- Theatre Dinner – the most perfect symbiosis: All we want is a quick but enjoyable meal, all restaurant owners want to give us is a quick but enjoyable meal, maybe with a bottle of wine thrown in. On London Hotels: The next few years may be the best time to come to London EVER. All hotels in London spent the last 8 years gearing up for the Olympics of 2012….So now there are a lot of recently refurbished hotels in London with lovely rooms and pristine public areas looking for someone to fill the void left by the atheletes. On London Underground: Do ask for help – after they get over the shock of being spoken to like a human being, Londoners can be very helpful! On Rickshaws: Yes it looks fun, well maybe not on a cold night, but my advice is don’t risk it. I know I am being a kill-joy, but if I said “go for it” and then there was an incident I would never forgive myself. 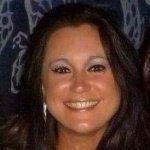 On Touts: Do not even own up to having a wallet! The problem with London Theatre Listings is that they change all of the time: as productions come and go. 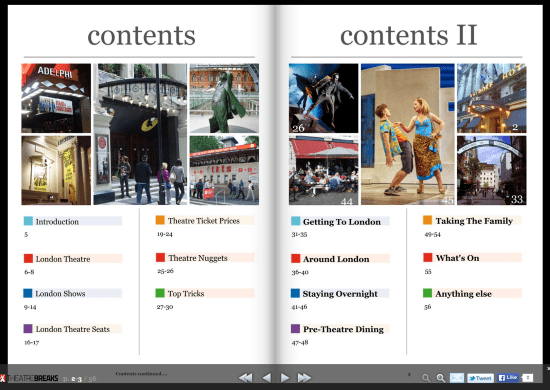 With our London Theatre Updates you will stay in touch with the most recent cast changes and the most recent new shows.